Before you make plans to go out to a range, you need to get organized. 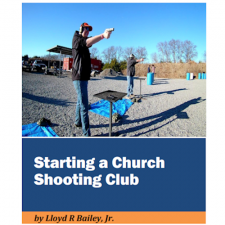 There are a number of things you will need to consider, plans to make, and things that have to be done before you can get to the range with your club. You will also find examples of events that Lloyd was involved in organizing and hosting, as well as sample documents your club can use.